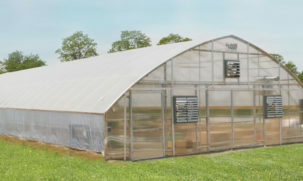 A greenhouse structure for any grower and any operation in any region. 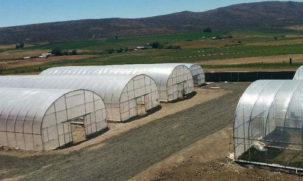 GrowSpan’s vast line of greenhouses, high tunnels, cold frames and shade structures ensures that there is a greenhouse structure for every growing operations, no matter the size, scale or crops being produced. 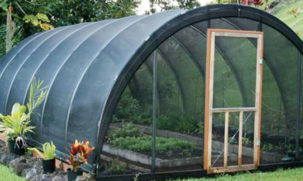 Browse the line of GrowSpan structures to get a better feel or call and talk to a Greenhouse Specialist. 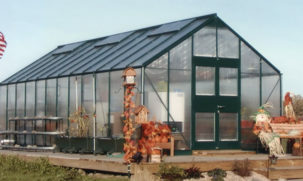 Greenhouse Specialists are experts in GrowSpan’s line, and can answer any questions, as well as provide invaluable advice. 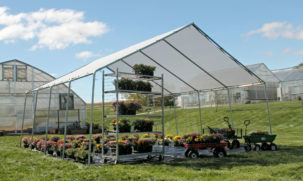 As a brand under Growers Supply, customers receive a one-stop shopping experience when purchasing a GrowSpan greenhouse structure. 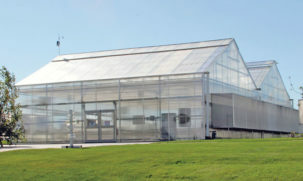 Customers can utilize Growers Supply’s massive horticultural catalog, which features over 30,000 growing products. 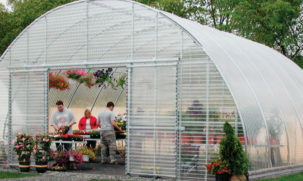 Greenhouse Specialists can help customers navigate the extensive product offerings and also suggest products and techniques that may be particularly beneficial to individual customers.